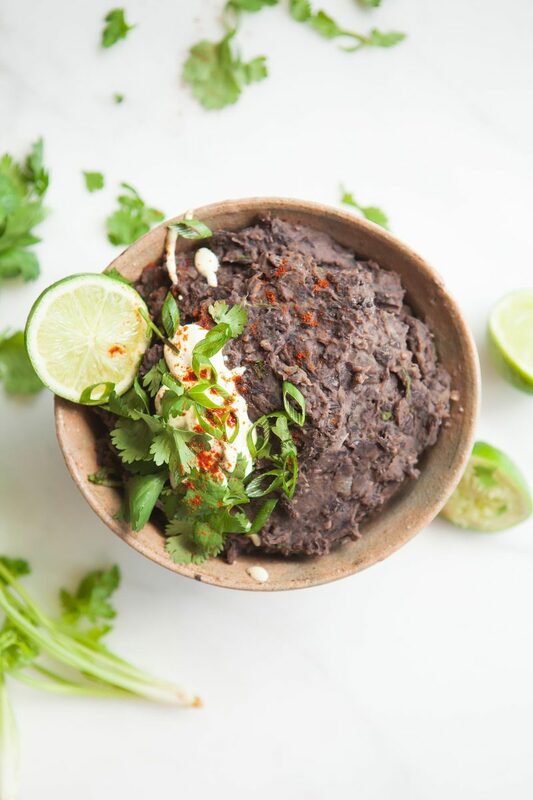 Classic Refried Black Beans – a versatile plant-based staple to enjoy with tacos, burritos, nachos, or simply with a side of rice. Great to have in the freezer for an easy mid-week meal. What’s not to love about beans? Hearty, filling, fibre and protein rich, tasty and cheap to buy! 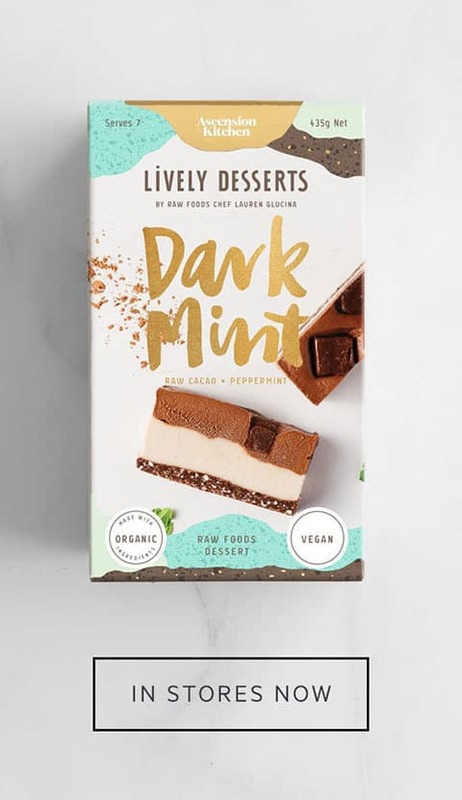 They also have a low glycemic index of 30, meaning they are digested and absorbed at a slower rate, producing only a gradual rise in blood sugar and insulin yet giving a sustained boost of energy. Generally speaking the bioavailability of the minerals in legumes (particularly, iron and zinc) is poor due to the presence of phytates, which is why I recommend soaking them for a period in water, before cooking from scratch – as in this recipe. In fact, cooking from scratch is far superior in taste than opting for canned, and if you add a decent amount of good old garlic and onion to the pot while it simmers away, you’ll be treated to a house full of delicious smells. This recipe will make about 5 cups of cooked beans. 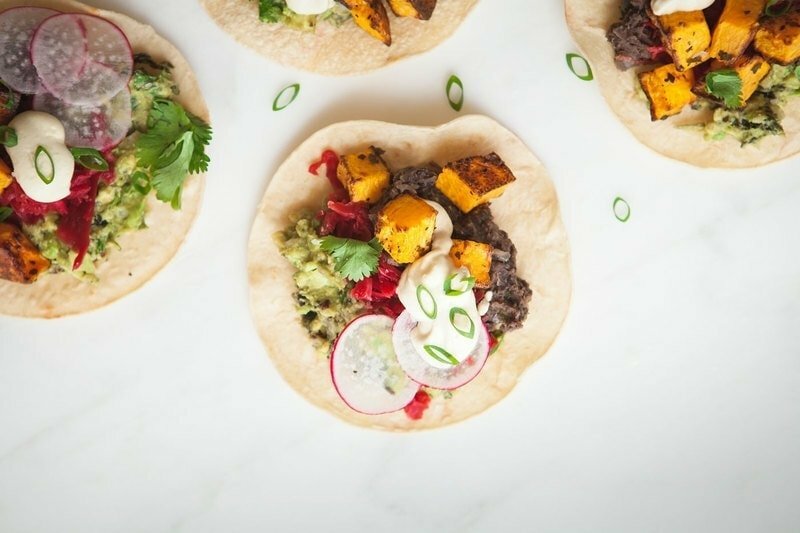 Freeze what you don’t use for an easy mid-week meal, and enjoy with homemade tacos. 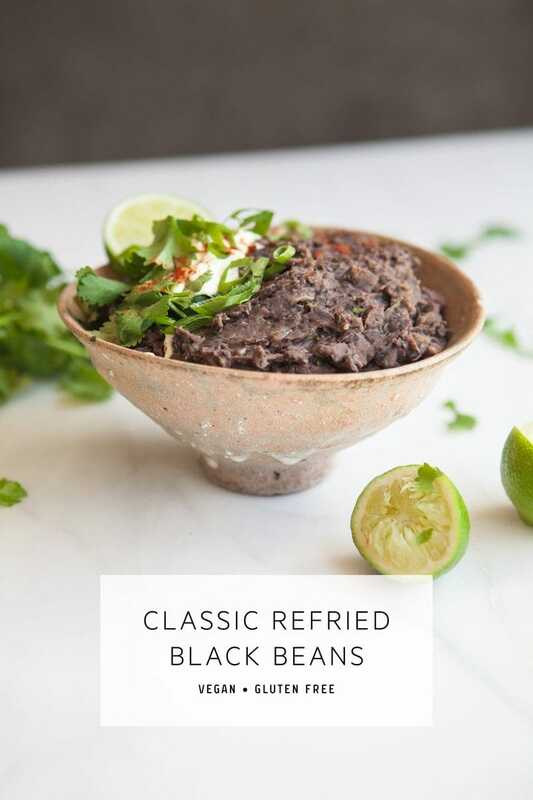 Classic Refried Black Beans – a versatile plant-based staple to enjoy with tacos, burritos, nachos, or simply with a side of rice. Great to have in the freezer for an easy mid-week meal. Vegan. Yields about 5 cups. Note prep time excludes the 12 hours soaking time. Soak beans in ample water for about 12 hours (they will double in size). When you’re ready to cook, rinse and drain, then add to a large pot. Cover by at least two inches with water and/or vegetable stock – stock will make for a richer flavour. Add one diced onion, and four cloves of garlic. Cover, bring to a boil, then reduce to a simmer. Cook for an hour or until beans are soft – making sure there is always enough water in the pot to avoid them sticking and burning. Once beans have cooked, we are going to add them to the frying pan in two batches purely for ease. Heat a tablespoon of olive oil in a large frying pan, then cook half of the remaining onion till golden. Add half of the spices (chilli powder, ground cumin, smoked paprika) and one minced clove of garlic, cook for another minute. 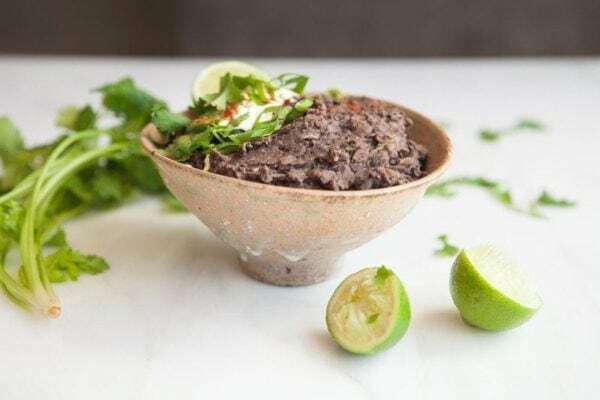 Using a slotted spoon, measure out 2½ cups of cooked black beans and add to the pan, then add approximately 1/2 cup of the liquid from the same pot. Mash the beans with a potato masher and cook for a few minutes. Remove everything from the pan and repeat with the remaining ingredients. Once both batches are cooked, mix in the sea salt, chopped coriander and spring onion, ready to serve. Freeze what you don’t use for next time. The cooking time of the beans depends on both their freshness and how long you soak them for – it may take longer than an hour. 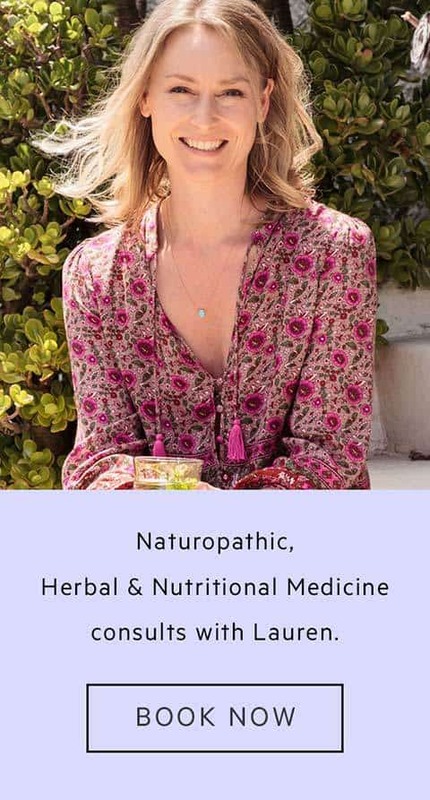 National Nutrient Database for Standard Reference. (2016). Full report (all nutrients): 16015, beans, black, mature seeds, cooked, boiled, without salt. Nutrient Reference Values for Australia and New Zealand. (2017). Nutrients. The University of Sydney. (2017). 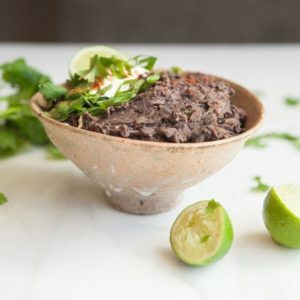 Search result, black beans.